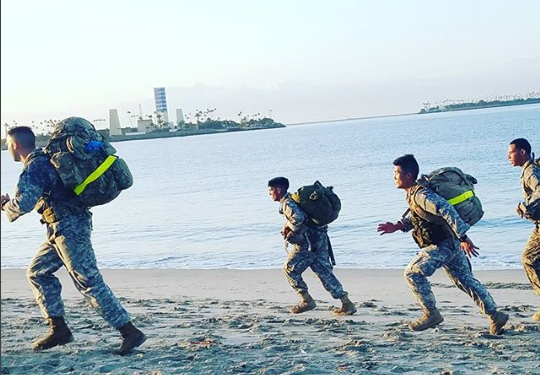 Our mission as student leaders at California State University Long Beach is to provide cadets the necessary skills and leadership training to become officers in the United States Army, Army Reserve or Army National Guard, to develop the future officer leadership of the U.S. Army, and to motivate young people to become better citizens. 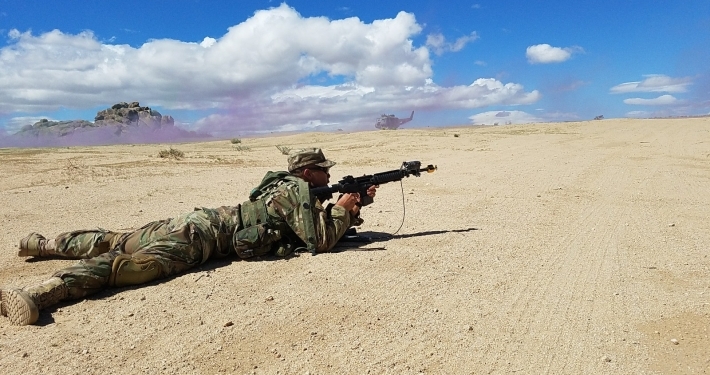 Bravo Company is comprised of Cadets that come from varying backgrounds but come together to train in order become future leaders of the United States Army. 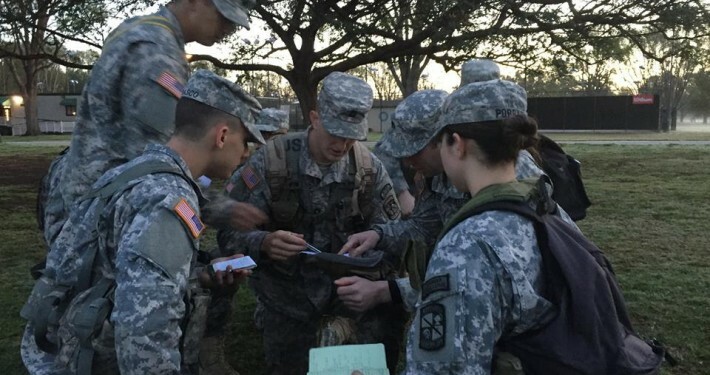 Bravo Company works as a cohesive team, exhibits camaraderie, and acts as a professional organization. 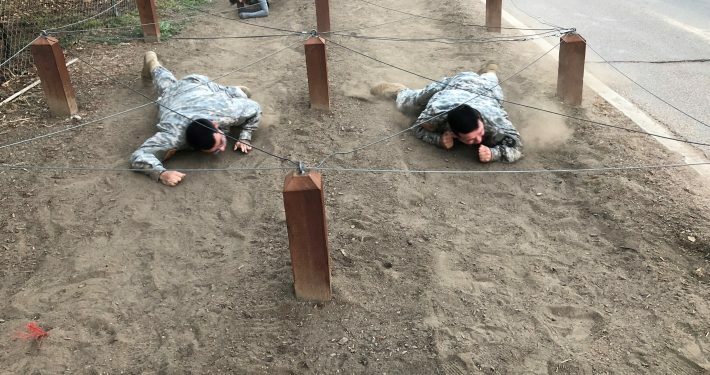 While they are CSULB students, their qualities as a leader that they learn in ROTC are demonstrated in their everyday life activities and distinguishes them from the rest of their peers. Need a Color Guard or Honor Guard ceremony? 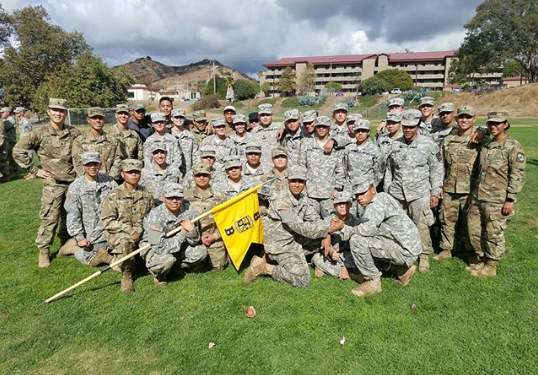 Honor the National Anthem and the American and State Flag by having CSULB Cadets render honors in full military dress uniform. We conduct ceremonies for all types of events, from school functions, ceremonies, sporting events, to honoring a guest speaker. 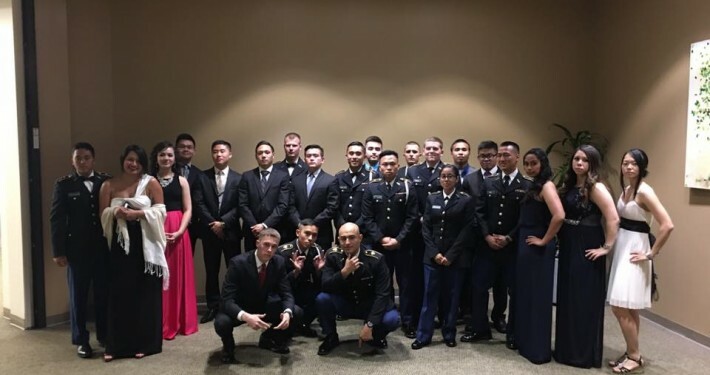 The CSULB ROTC Alumni Association serves as an organization with objectives to stay connected with CSULB as well as to continue to serve the university in giving back to CSULB ROTC Cadet Company while serving and defending the Nation as Army Officers. 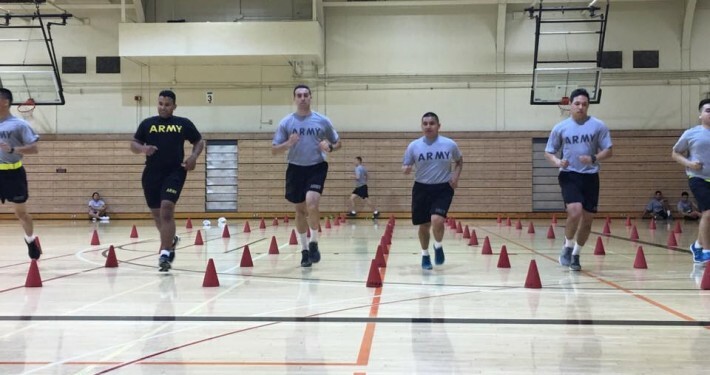 Upon graduation and commission, CSULB Alumni and ROTC Graduates are eligible to join the Alumni Association. Visit the Alumni Association below to find out more information. 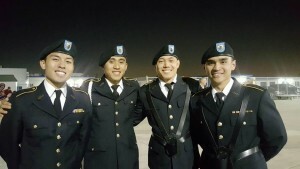 Need a Color Guard or Honor Guard ceremony? 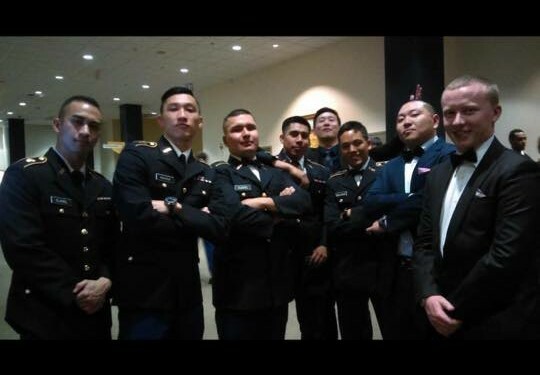 Honor the National Anthem and the American and State Flag by having CSULB Cadets render honors in full military dress uniform. We conduct ceremonies for all types of events, from Greek life functions, sporting events, to honoring a guest speaker.